Alex Hales will miss the remainder of the one-day international series against India through injury. 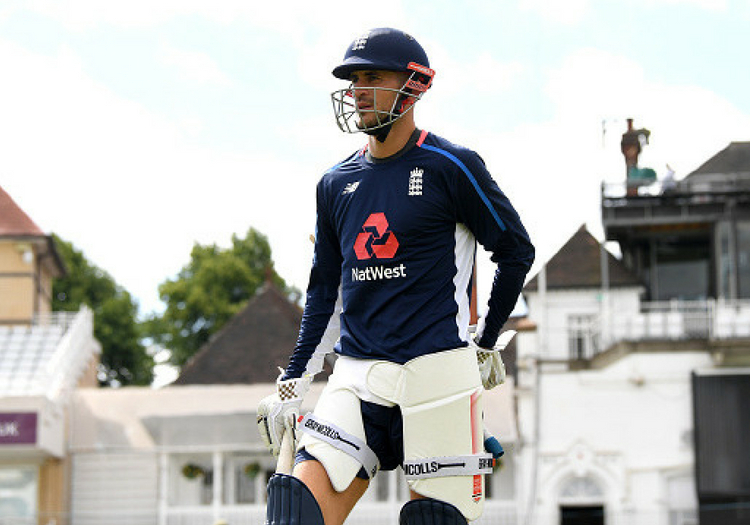 Hales has sustained a left side strain, which has ruled him out of the remaining two games. 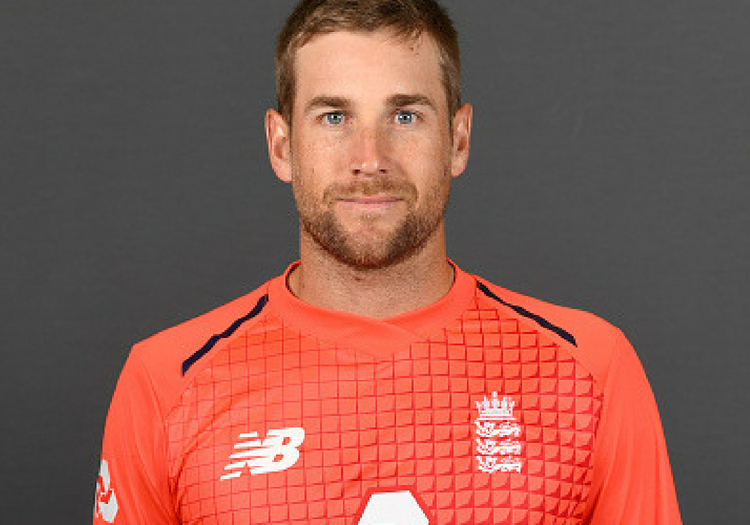 The Nottinghamshire batsman missed the first match at his home ground, Trent Bridge, on Thursday with Dawid Malan called up in his place. Malan did not feature but will now remain with the squad for the rest of the campaign. England find themselves chasing the series after a heavy defeat on Thursday. Chasing a modest 269 for victory, India easily reached their target with almost 10 overs and eight wickets to spare.